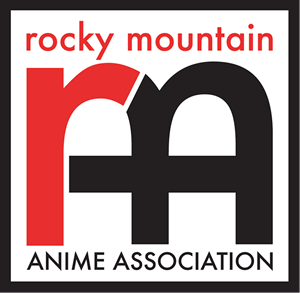 The RMAA is dedicated to promoting Japanese art, animation, and culture in Colorado and the Rocky Mountain region. We sponsor the convention Nan Desu Kan at the Sheraton Denver Downtown and NDK NYE, the New Year’s Eve costume ball, at the Denver Renaissance Hotel. Over our 20 years, we have raised hundreds thousands of dollars for deserving charitable organizations, and offer a large number of community volunteer chances. Check out this website to learn more about the RMAA, and feel free to contact us with questions. Come join NDK for New Years! The NDK NYE Costume Ball 2019 will be at a NEW LOCATION! Denver Marriott South @ Park Meadows!